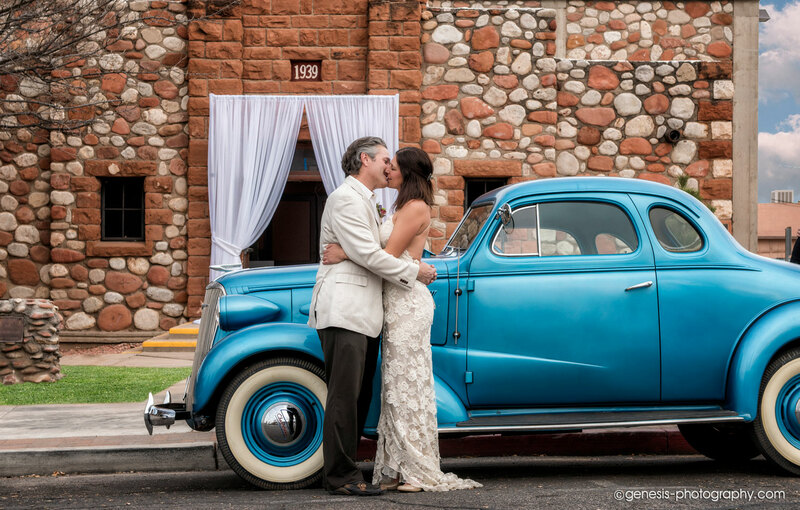 Start Your New Life...in Old Town! 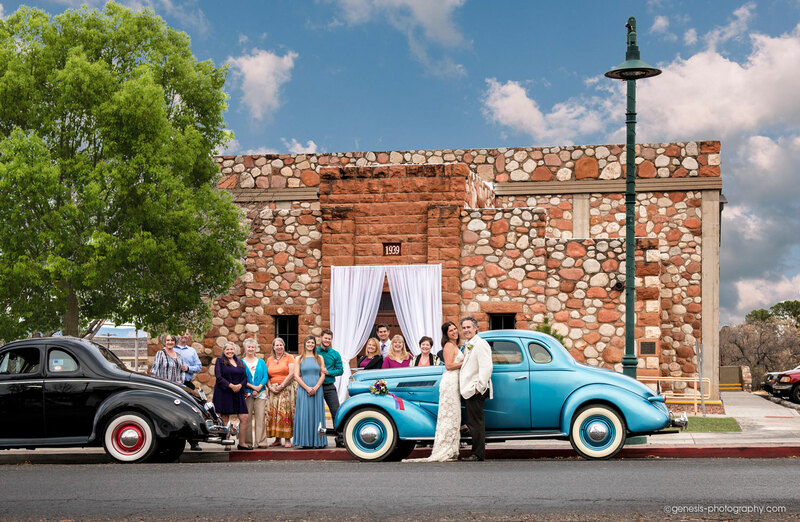 Charming vintage weddings in the heart of Arizona’s Wine Country. 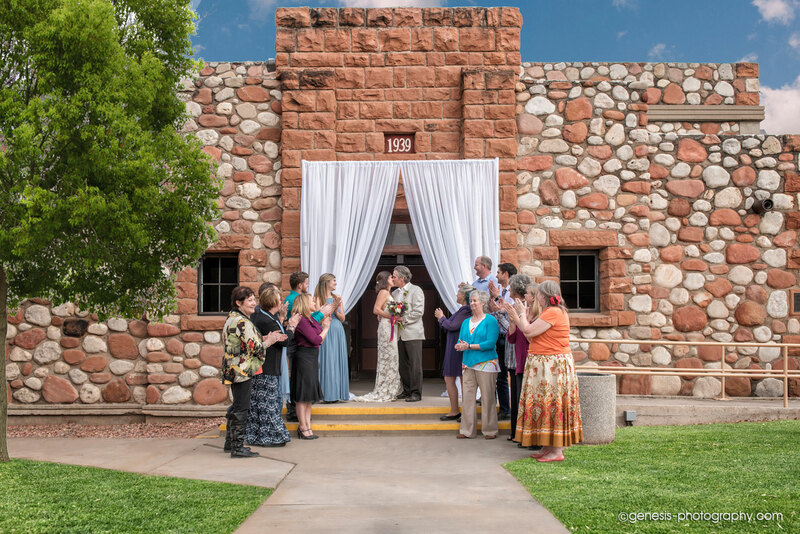 its distinctive stone exterior, the Cottonwood Community Club House is a historic icon in Northern Arizona—it’s one of the loveliest locations to host your vintage wedding! 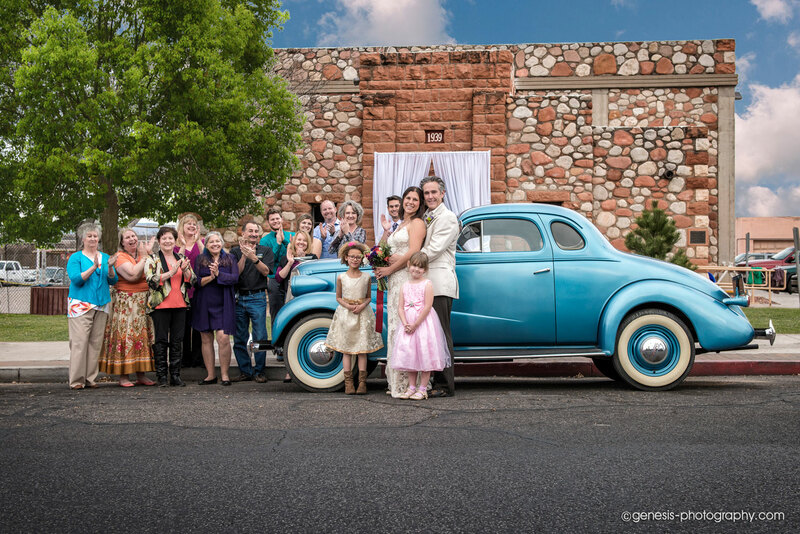 For nearly 100 years, the Cottonwood Community Club House has been an essential part of Cottonwood’s historic downtown. 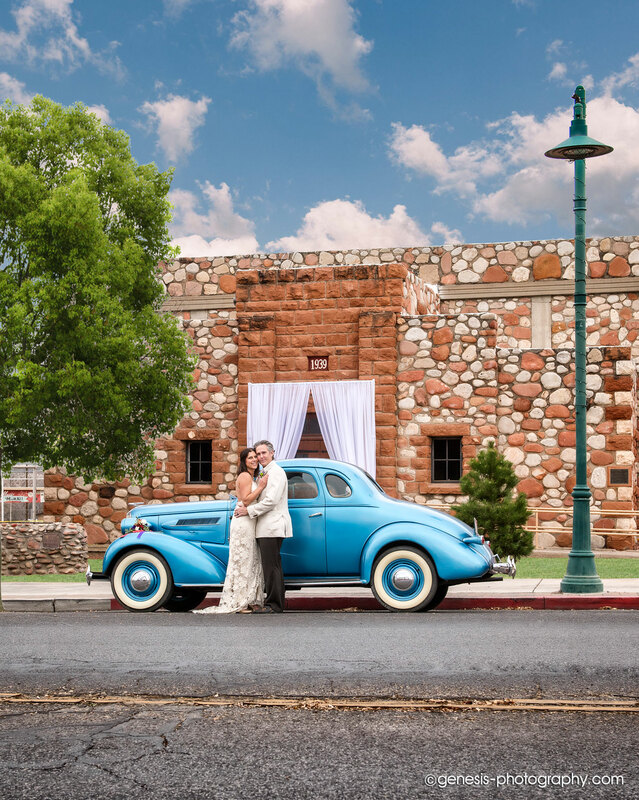 This gorgeous venue combines the vintage charm and gracious ambiance of yesteryear. 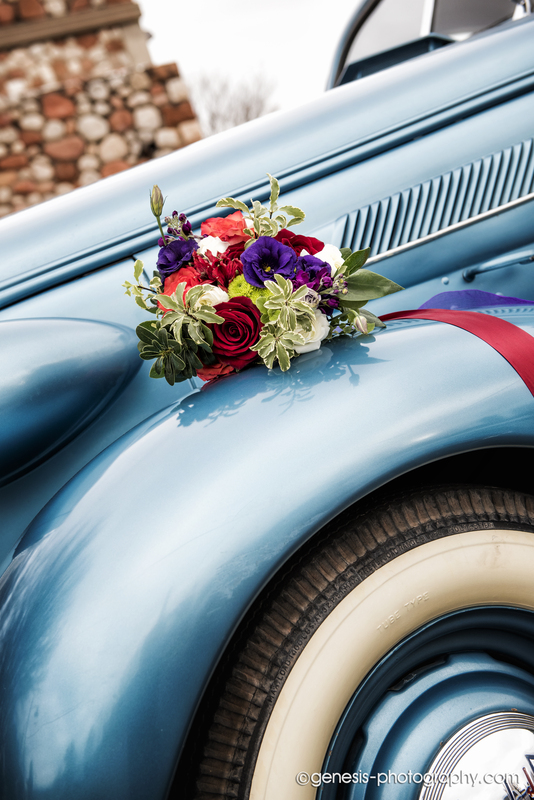 Imagine celebrating your wedding in the venue’s casually elegant space that was made for a magical moment like yours! And less than a 20-minute drive to Sedona, Jerome, Montezuma’s Castle, Out of Africa Wildlife Park and more!